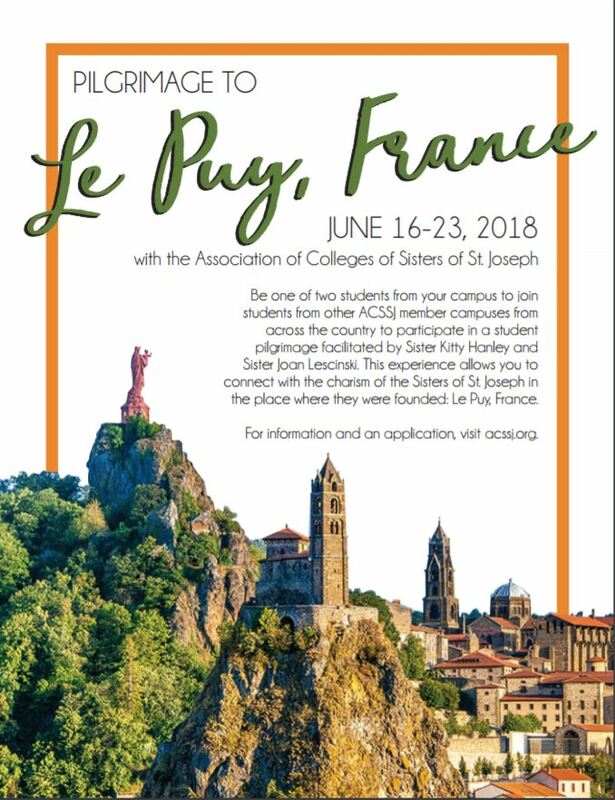 In June 2018, ACSSJ hosted a student pilgrimage to Le Puy, France: the place where the Sisters of St. Joseph was founded. Student representatives from our nine member campuses embarked on a once in a lifetime experience to connect with the charism of the Sisters. You can meet our travelers here. Want to learn more about our journey? You're in luck! We documented the pilgrimage through a blog. Articles were be posted before, during and after the trip, providing useful information and highlighting our experiences. You can start reading here.